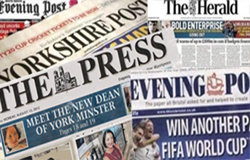 Readers may remember some of the coverage we gave to members of the North York Moors National Park Authority (NYMNPA) in 2013. Members of the Park Authority were expected to decide upon proposals for a new potash mine within the confines of the National Park in July 2013. The York Potash planning application was later withdrawn, but they will apply for planning permission in the near future, and it is expected to be decided upon during Q4 2014. 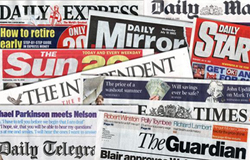 The initial coverage during March 2013, concerned former Councillor Tim Lawn of Scarborough Borough Council (SBC), who was also Chairman of the NYMNPA Planning Committee. 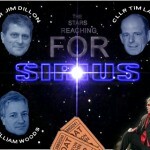 An article highlighted that former Councillor Lawn was gifted tickets to an Elton John concert held at Scarborough’s Open Air Theatre on 5th June 2011 by a director of York Potash. It later emerged in a BBC TV Programme that the tickets were given to Cllr Lawn as he had recently signed a minerals rights agreement with York Potash. The article also highlighted that former Councillors Lawn had made some rather fortuitous business decisions concerning recent land purchases. Having bought plots of land near to the proposed mine head, former Cllr Lawn stands to make in excess of £1million in minerals rights should the mine be given planning permission. The decisions were fortuitous because the closer your land is to the proposed mine head, the quicker you’ll receive monies from York Potash for the exploitation of minerals rights. In the short term, the value of his land will have substantially increased due to the mineral rights. 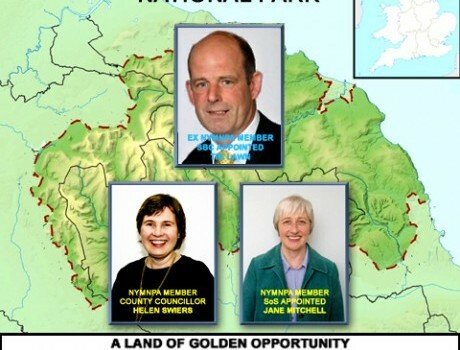 Shortly after the article was published, Cllr Lawn resigned from SBC which effectively ended his tenure with the NYMNPA as he was appointed to that Authority by SBC. 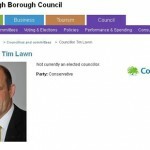 It later emerged, and was featured in another article, that former-Cllr Lawn had also registered a minerals company at Companies House, but had not declared the company in his Register of Interests. The NYMNPA and SBC Monitoring Officer, Lisa Dixon, reported former-Cllr Lawn to North Yorkshire Police (NYP) regarding his failure to register Hollybush Minerals. This was investigated by the NYP and former-Cllr Lawn was cleared of any criminal intent in the matter despite ‘technically breaching the law’. A further article, in April 2013, highlighted that two other members of the Park Authority may have participated in a Park Authority decision concerning York Potash, despite possibly having a pecuniary interest in York Potash. 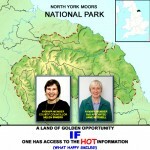 Cllr Helen Swiers, of North Yorkshire County Council, and Mrs Jane Mitchell, a Secretary of State appointee to the Park Authority, participated in a decision on the 24th September 2013 concerning York Potash. Cllr Swiers has substantial land holdings in the south east of the National Park and is expected to receive a sum in excess of £1million for minerals rights from York Potash, but it is not expected the monies for mineral rights will be paid for many years due to the distance of her land from the proposed mine head. In the short term, the value of her land will have substantially increased, due to the mineral rights. Mrs Mitchell had no reported interests in York Potash at the time of her York Potash decision, but ten days after the NYMNPA meeting, and six days after a pre-application presentation to members of the NYMNPA, Mrs Mitchell declared she had acquired £4,000 worth of Sirius Minerals shares. 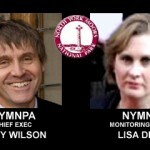 During March and April 2013, complaints were made to North York Moors National Park Authority, Scarborough Borough Council and North Yorkshire County Council (NYCC) about the conduct of those NYMNPA members, highlighting the issues raised in the Real Whitby articles. NYCC responded to the matter immediately and stated that whilst Mrs Swiers was indeed appointed by them to the Park Authority, but NYCC would not field a complaint on the matter as it was a matter for the NYMNPA to decide upon. A year later, and after much badgering, the decision notices regarding the Standards complaints have finally been received from the NYMNPA Monitoring Officer Lisa Dixon. Apparently, all three complaints have been much delayed due to the NYP investigation into former-Cllr Lawn’s non-declaration of Hollybush Minerals Ltd. The outcome of the investigation would be that the Monitoring Officer would write to former Cllr Lawn and remind him of his former obligations under the Authority’s Code of Conduct. The decision notice also states that ‘all members of the authority’ should receive additional training in relation to the Authority’s Code of Conduct. Regarding the land purchases, the Monitoring Officer and the Independent Person appear to have investigated the matter and stated there was no evidence to show Mr Lawn had obtained an advantage. 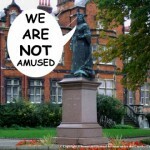 They also stated Mr Lawn had no access to documentation other than what was in the public domain at the time. 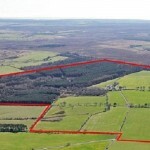 The decision is, then, that former Councillor Lawn’s land purchases around the proposed mine head at Dove’s Nest Farm, which were made before the proposed mine head was announced officially by York Potash, are just rather fortuitous business decisions on his part, from which he stands to gain over £1million in minerals rights. 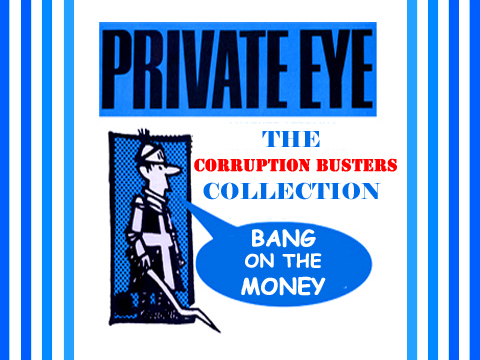 Surely the most qualified people to determine whether there has been any foul play regarding the land purchases would be the North Yorkshire Police. Having asked the Monitoring Officer to explain why the land purchases were not referred to NYP at the same time as the non-declaration of Hollybush Minerals and received no reply, I cannot enlighten you any further on that salient point. 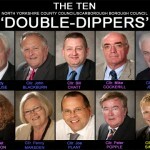 The outcome of the investigation would be that the Monitoring Officer would write to Cllr Swiers and remind her of her obligations under the Authority’s Code of Conduct, which confirms that the original article about Cllr Swiers was accurate in that Cllr Swiers didn’t declare a pecuniary interest in York Potash, whilst making a decision about York Potash. 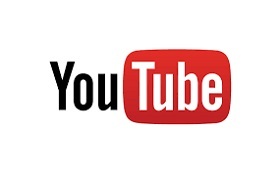 The Monitoring Office goes on to state that there was no evidence to show that Mrs Swiers had obtained an advantage by virtue of her position as a member of the Authority, which contradicts the reason for reminding Mrs Swiers of her obligations under the Authorities Code of Conduct. The decision notice again states that ‘all members of the authority’ should receive additional training in relation to the Authority’s Code of Conduct. The outcome of the investigation would be that the Monitoring Officer would write to Mrs Mitchell and remind her of her obligations under the Authority’s Code of Conduct. The investigation concluded that Mrs Mitchell didn’t confer an advantage upon herself as a member of the Authority when she declared £4,000 of Sirius Minerals shares, shortly after receiving an invitation to attend an exclusive pre-application presentation to members of the Park Authority from York Potash regarding their proposed mine. The investigation also concluded that Mrs Mitchell didn’t make the York Potash decision on the 24th September 2013 holding a pecuniary interest in Sirius Minerals, which confirms the shareholding was acquired after the meeting. Given those two statements, there doesn’t appear to be any reason for the Monitoring officer to remind Mrs Mitchell of her obligations under the Authority’s Code of Conduct. It should be noted that none of these complaints appear to have been put before the NYMNPA Standards Committee for their deliberations. 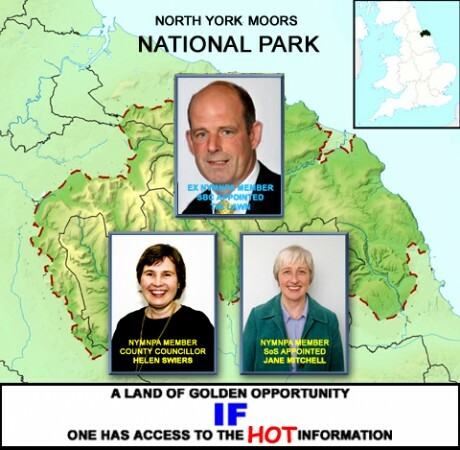 The decisions were made by the Monitoring Officer and Independent Person of the North York Moors National Park Authority without reference to elected members. 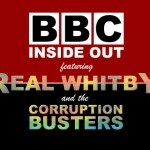 Article first posted to Real Whitby on March 29 2014.